HomeTOEFLAn introduction to the toefl reading section of the ibt TOEFL Test 1. 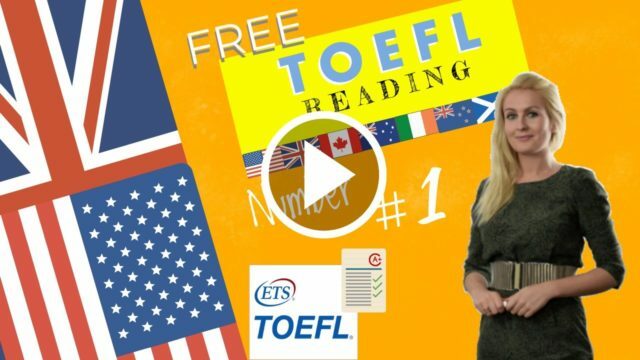 August 8, 2018 julia TOEFL Comments Off on An introduction to the toefl reading section of the ibt TOEFL Test 1. 1. An introduction to the toefl reading section of the ibt ( Internet-based Test )TOEFL Test. Since its introduction in 2005, the TOEFL Internet-based Test (iBT) format has progressively replaced the computer-based tests (CBT) and paper-based tests (PBT), although paper-based testing is still used in ceratain areas.